Languages adjunct Dr. Sarah Risha recently won first prize from the Center for Middle Eastern Studies at the University of Arizona for her essay titled Arab Customs and Culture. 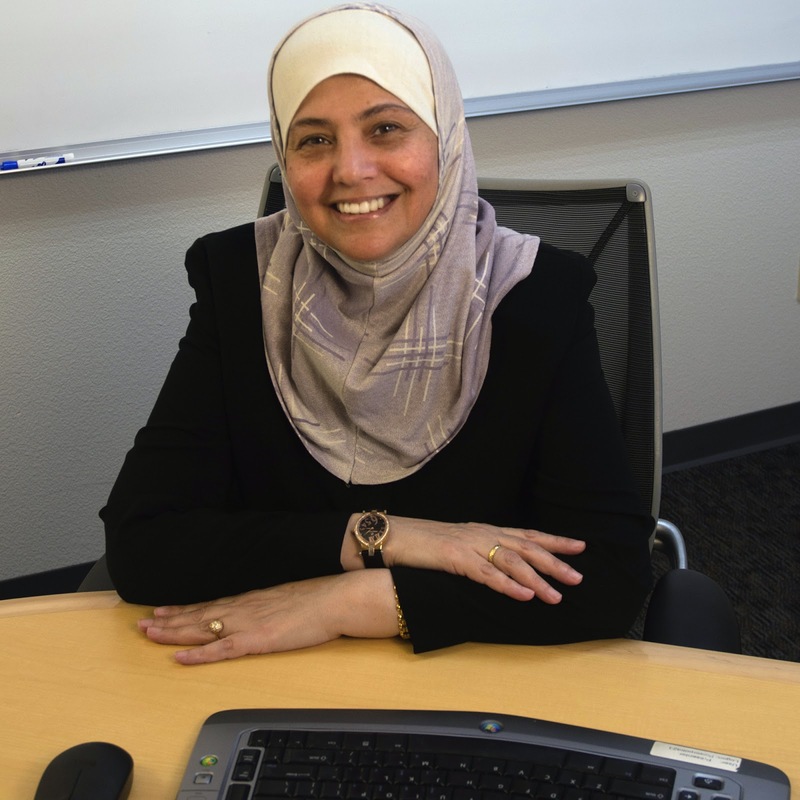 Dr. Risha is the developer and instructor of our online Arabic language courses as well as AHU245: Arabic Culture and Islam. Read the winning essay now.